Welcome to our Super Smash Bros Ultimate review! It's a bit difficult to believe that Super Smash Bros is nearly 20 years old now, and continuing to grow stronger still. Nowhere else can you have characters from so many different games come together in a single environment like this. Where else can you pit Street Fighter characters against the Mario and Zelda franchises, and somehow be playing on a stage from Kirby?! In some ways, it's a bit of a miracle the game exists at all...but it works. And millions around the world love it and play it a lot! If you're reading to find out if Super Smash Bros Ultimate lives up to the hype, let me save you a bit of time. It does, in a big way - and if you're not playing already, you absolutely should. As the New York Daily News put it, "This is what a multidimensional megahit video game should look like". Without question, Super Smash Bros Ultimate knocks its predecessors out of the park - and in a good way. There are many unique things about Super Smash Bros Ultimate, but one of the most fun is the adventure mode. For gamers who love playing but perhaps aren't super good (like ourselves) but don't care, there is EASILY over 25, probably over 30, hours of gameplay in the adventure mode for you to enjoy. And that's before you think about going to 100% completion as well! The adventure mode is called World of Light, where you move around a gigantic board full of lots of options of what paths to take. All of these paths are blocked by various spirits, that you choose to fight through as you make your way through the world. You start off as Kirby, and move through lots of different unique areas where you fight spirits, where each has a theme. For example, it makes sense that the area of the map that looks like some sort of racetrack is where you find Captain Falcon, and things like that. As you move throughout, there's also a skill tree where you can allocate points towards to unlock really strong abilities. As you play on, abilities get stronger and you also charge them up a lot faster. Note that this doesn't mean the game gets easier - not only are there spirits but puzzles to solve as well, and some of the boss fights are ridiculously difficult! Indeed, we had to give up at a few points and return the next day with a fresh headspace to complete our quest. Not all of these are straight-up fights, either - one of the most talked about bosses (we won't give away too many details!) 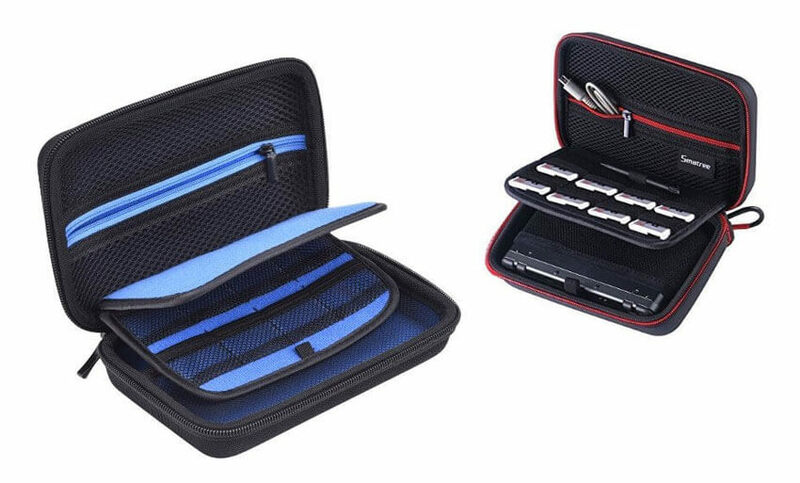 is from Monster Hunter, and the fight involved chasing your opponent to its nest before using a variety of ways to beat them. It was ridiculously engaging, and to be honest at times we almost felt more like we were in Monster Hunter World than Smash Bros! Classic mode still exists in Super Smash Bros Ultimate, where each fighter has to overcome six different enemies in sequence - and the challengers are tailored towards whichever character you end up selecting. With over 70 characters, that's quite a lot of game time on its own without any other input! It feels very well thought through and an awesome version of the mode we have come to love from previous Smash Bros games. Century Smash is the renamed version of "100-Man Smash" that many of you will also be familiar with, where the player is challenged to defeat 100 enemies without being knocked out or self-destructing. While the game looks gorgeous on our TVs, we also wanted to see how well it would fare when we tried it out on the Nintendo Switch's Handheld mode. And once again, we were surprised - it looks a lot better than we thought it would! We were trying to look to see if the graphics were very noticeably worse, but in the end the experience was just as good on Handheld as it was on the big screen. 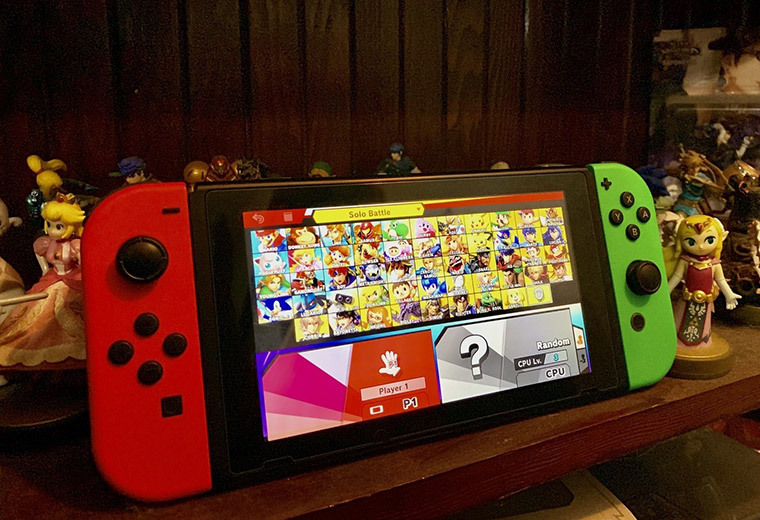 Perhaps because of the number of characters and levels, in Handheld mode you need to be a little bit more precise about selecting what you want - but that's a relatively minor (and arguably unavoidable) gripe nestled within what is otherwise a ridiculously good game experience. We'd also like to briefly touch on one awesome aspect of Super Smash Bros Ultimate: the music. Naturally, drawing together so many characters from so many games means that Nintendo has a fantastic library of music to choose from. One of the best features that we enjoyed from the game is the ability to select what music you want playing, and even put together your own playlists for while you're playing. This feature isn't new to the Smash Bros franchise, but has not always been included. 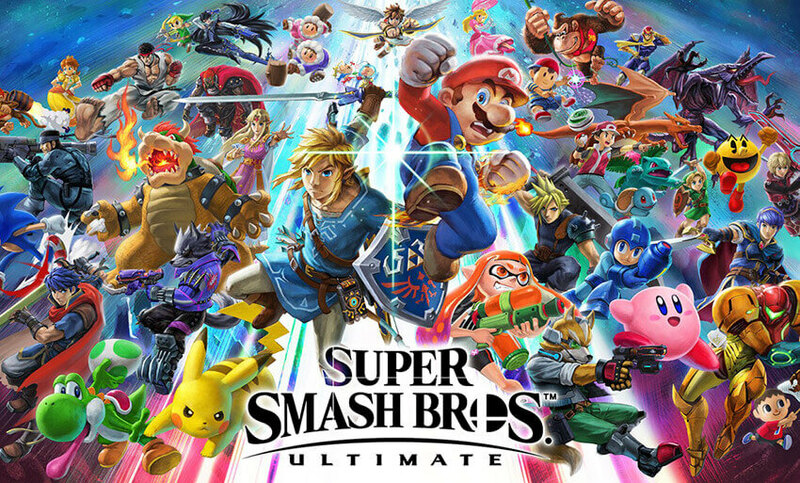 With the largest ever range of fighters coming from the biggest ever selection of games, we are seriously stoked that this is once again a feature in Ultimate! 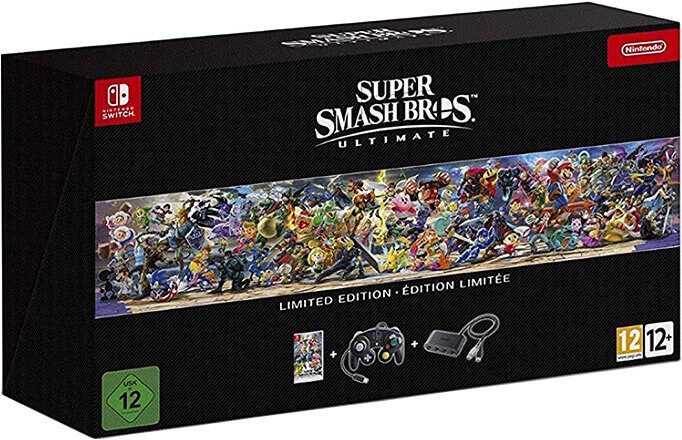 In addition to the regular copy of the game, you also have the option of buying the beautiful Limited Edition, which includes both a Nintendo GameCube controller (Super Smash Bros edition) and the Nintendo GameCube controller adapter for the Nintendo Switch. Serious fans of the franchise may want to consider grabbing this version, especially those who are fond of the old GameCube controllers! 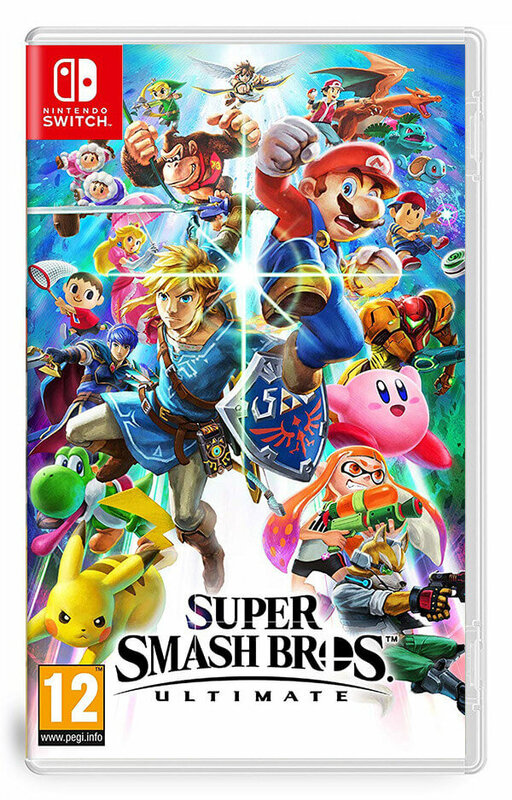 There is a great reason why Super Smash Bros Ultimate is earning 9 and 10 out of 10 ratings wherever you look. The hype was justified, and the game really does live up to its Ultimate name. 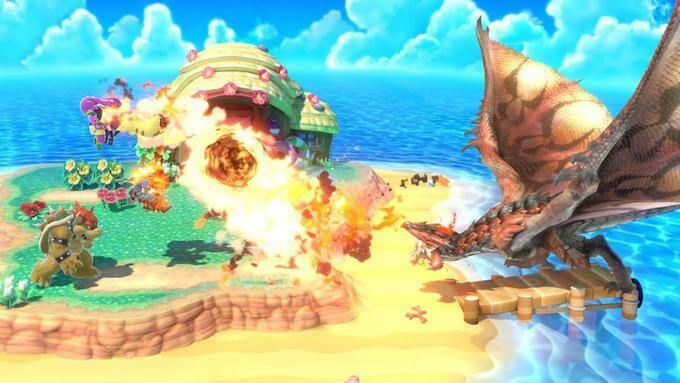 Besides being an excellent next sequel to the previous game, the variety of game modes means there are more dimensions to the Smash Bros franchise than ever before. 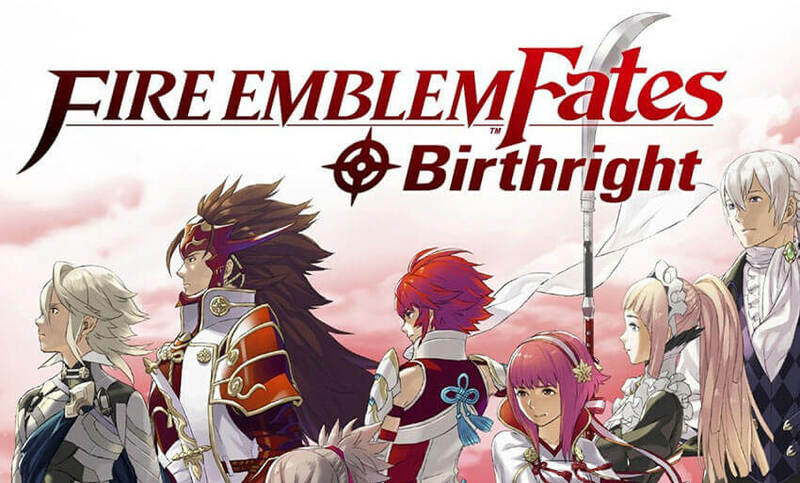 The Spirit system is interesting, World of Light is fantastic, but the competitive gameplay is as good as ever if not even better. Super Smash Bros Ultimate seriously sets a new benchmark, as Nintendo continues to take the game from strength to strength. "Well done" isn't enough in this circumstance, they've truly done a fantastic job. See you on the battlefield!